Out of stock since Wednesday, 6 March 2019. Due back soon. 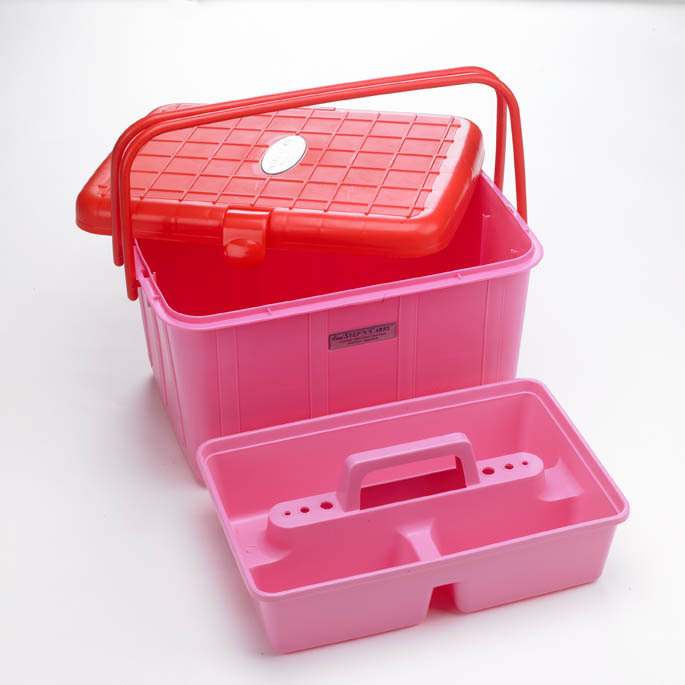 The really strong tack box complete with robust carry handles and inner tack tray. W x D x H: 460 x 273 x 350mm. There are currently no questions for Lincoln Easi Step & Carry Tack Box - be the first to ask one!